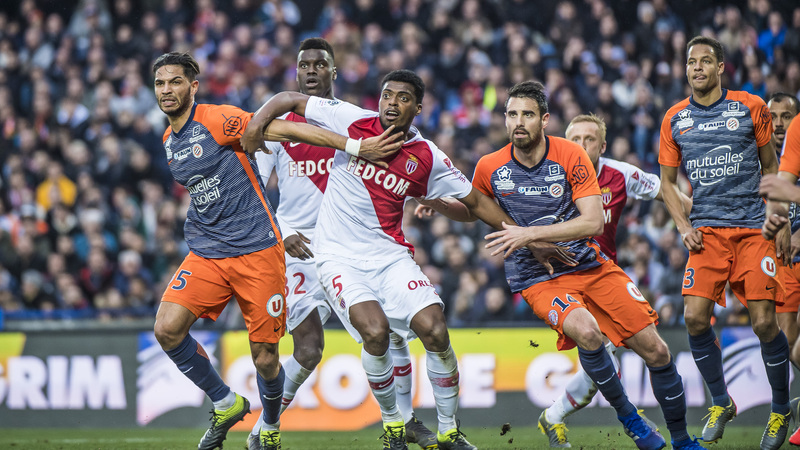 After leading twice, AS Monaco settled for a draw 2-2 against Montpellier. The video summary. On a cross from Ballo-Toure, Gelson Martins settled well and fired home for the Red and White in the 15th minute (0-1). While Aleksandr Golovin is injured and off the pitch, Montpellier will equalize by Laborde (1-1). Captain Radamel Falcao will allow AS Monaco to take the lead in the 82nd minute (1-2). El Tigre scored his 77th goal in the colors of Monaco. In the final minutes of the match, Montpellier will equalize on a penalty (2-2) and Jemerson will receive a second yellow card. 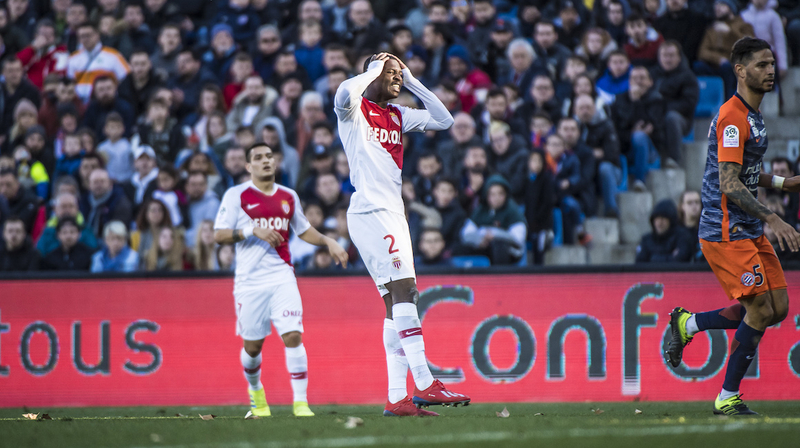 AS Monaco remains 18th in the standings, two points behind 16th.